BKA Content is an industry-leading content creation company. 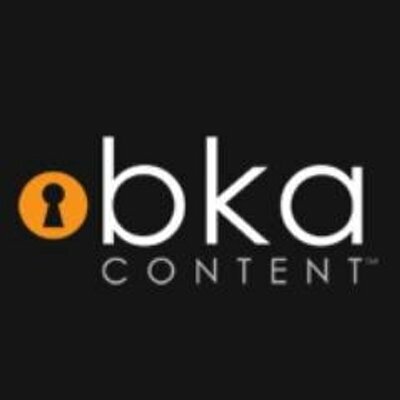 With both on-page and off-page content solutions, BKA Content is a one-stop shop for clients needing SEO articles, web pages, premium content, branded blog posts, press releases, eCommerce product descriptions and much more. Dedicated account managers provide customer support, customized order templates, scalability, and a personal touch. Hand-picked teams of American writers ensure quality and consistency with every order. All content is SEO optimized, 100% unique, affordable, and is customized to meet the needs of the clients' audience.